I’m a frequent Etsy shopper and I love to discover new things for my home or the parties and events I style. Today, as I was searching for a new summery wreath, I came across my new favorite shop Chic Wreath! Chic Wreath offers modern and chic wreaths for your home starting at $30. They also make great housewarming gifts, shower gifts, birthday gifts, or gifts for any occasion! Casey, the shop owner will even work with you to customize something special! So with this feature, starts a new feature on Pretty My Party: Excellent Etsy Finds! Since I love discovering new shops and products on Etsy, I thought I would share them with all of you! 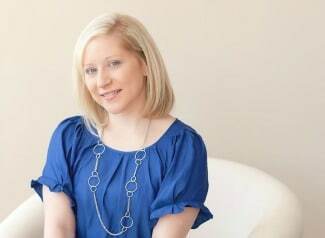 Stop by and visit Casey at Chic Wreath and tell her you saw this feature on Pretty My Party!